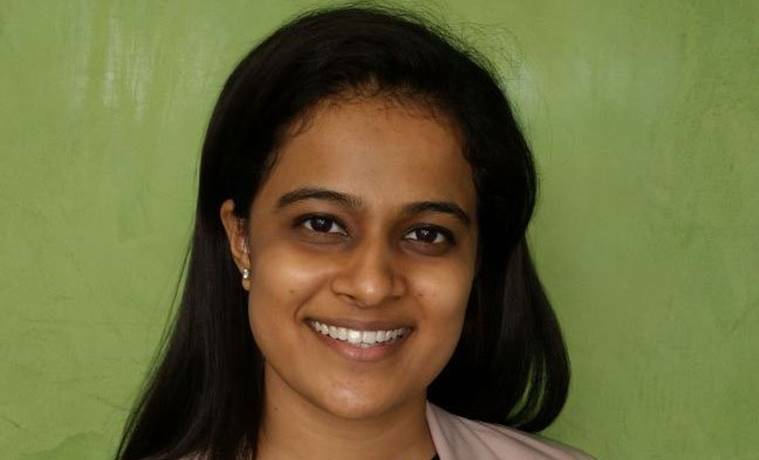 It was a dream come true for 22- year-old Rudrali Patil, when she got a call from the British High Commission to serve as its commissioner to India. Albeit for a day, Rudrali, in a crisp black suit, donned the cap of the diplomat efficiently, as she addressed the media here today, talking about empowering girl children in rural India. The law student, who assumed charge on October 9, was chosen for the once in a lifetime opportunity after emerging victorious in a video making competition on girls’ rights conducted by the British High Commission. As the British High Commissioner, she chaired a meeting with department directors in the High Commision to become acquainted with its operations. She was mentored by the High Commissioner Dominic Asquith. “The High Commissioner was a paternal figure to me. When I was following him throughout the day, every time he met anybody in the elevator or on the stair case he would follow up with the instruction he had given them. It is a really difficult task,” she said. Rudrali admitted to have been stressed the night before she was to take charge, and said she had spent hours to prepare her opening speech as the British High Commissioner. She worked on her body language and facial expressions. “I kept thinking that everyone would be very serious here,” she said. But as the day drew to a close, Rudrali said she enjoyed every bit of what she had expected to be a “stressful job”. “The deputy commissioner kept telling me how to take short notes before giving any speech. It was a warm and a very insightful experience,” she said. A student at the Amity Law School in Noida, Rudrali has been closely working with a group of volunteers to educate girls and women about their legal and property rights, through NGO – Sai Foundation. The Maharashtra-based organisation focuses on health and education of the girl child while attempting to break gender- based stereotypes. “We try to create awareness about menstruation that is still a taboo in rural India, through workshops that we organise in different villages,” she said. Rudrali also joined the British Deputy High Commissioner Alexander Evans for a programme, “Chat with a diplomat” organised at the Indraprastha College. “I always used to think that diplomats meet their counterparts and do some deals between two nations and are restricted to their cubicles but that is not the case. After I went to college with the commissioner, I realised how important it is for a diplomat to interact directly with the people. I missed this part of their life in books that I read,” she said.